The plumbing system is an important aspect to your property be it residential or commercial. Rhino Plumbing and Drainage is dedicated to finding a solution to your problems and we use state of the art equipment to ensure the job is right the first time. Dripping taps, leaking pipes? Our expert team is equipped with the skills, experience and industry knowledge to install or fix your plumbing requirements. We pride ourselves on excellent customer service and in adhering to and exceeding the service requirements of the Plumbing Code of Australia. Our team of professionals can travel to you anywhere throughout the Sydney metropolitan area, Northern Beaches, North Shore and the surrounding regions of Sydney. 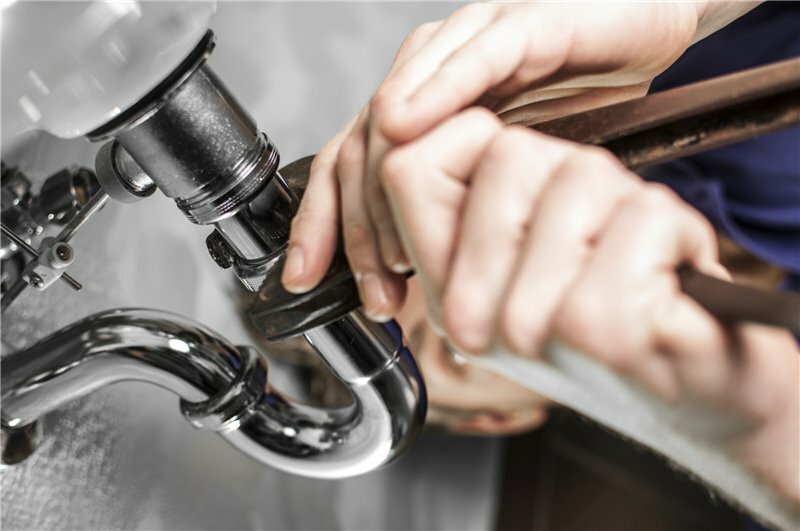 Offering you a 24/7 service our reliable team will be out to your property immediately to attend to your plumbing problems and help you solve the issues. A family business with many years’ of experience between the team, servicing New South Wales, we pride ourselves on being a reliable, honest company. We offer you an economical solution to your plumbing requirements, with upfront quotes for installation, repair and servicing. Our plumbers works with a range of well-known brands and uses cutting edge technology. Our office is centrally located in the heart of Sydney’s CBD, we travel to your all areas. Rhino offer pensioner discounts! We have unbeatable service. Discover our difference today! Fill in your specifications online via our online request form, or give our local experts a call on (02) 9863 3025.